With the aid of a strong breeze Sturt got off to a great start to lead by a comfortable 29 points at quarter time. South Adelaide fought back in the second quarter to reduce the lead to only 6 points by half time. P.T. 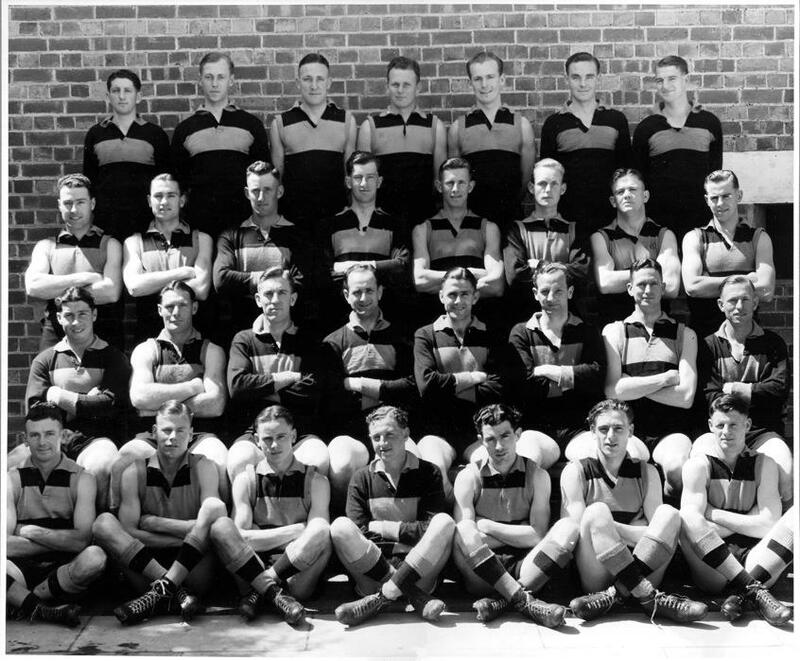 ‘Bo’ Morton then exploded in the third quarter, kicking 3 goals and dominating at full forward and when he kicked his fifth goal for the game he became the first Sturt player to kick 100 goals in a season. 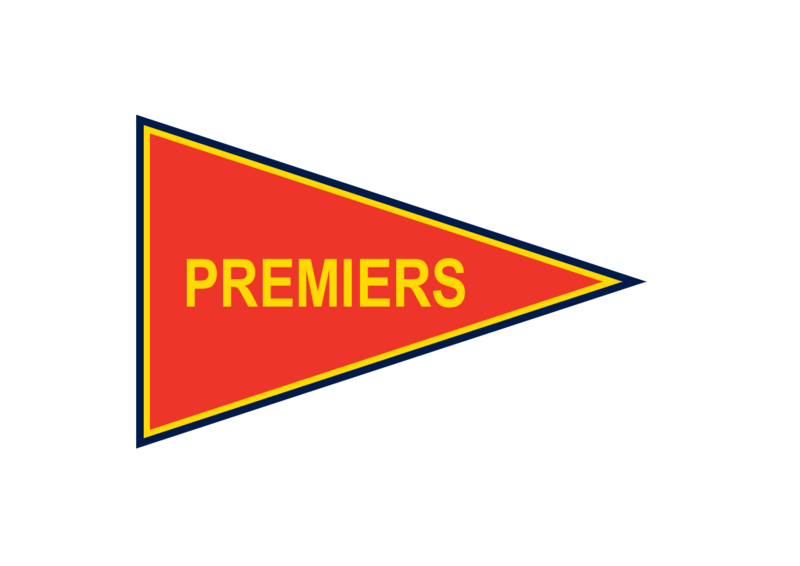 By three quarter time the Double Blues were in front by 31 points and it looked very much like a Sturt Premiership, however the Panthers were coming home with a strong breeze. In the last quarter Sturt completely out played South Adelaide for the first 15 minutes to set up a 51 point lead, but South did come back kicking 5 late goals to give the tiring Blues a scare, but when the final siren sounded it was the Double Blues victorious by 21 points. Norm Headon was best on ground and Captain-Coach P.T. ‘Bo’ Morton, the champion full forward retired after the game having played 138 games and kicking 561 goals during his career.